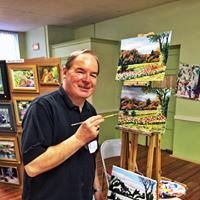 RICHARD NOWAK FINE ART: Last Night at the Westfield Creative Arts at my Acrylic Painting Class three students finished their paintings. 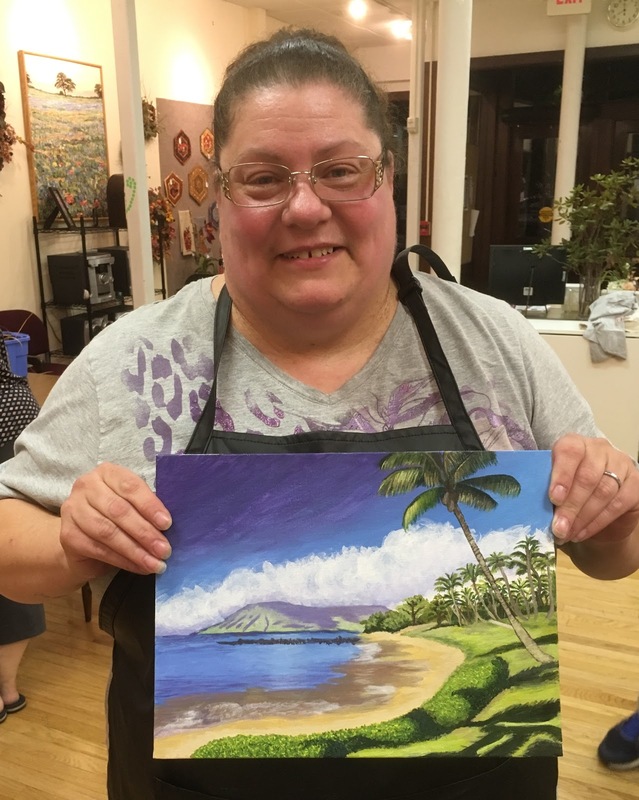 Phyliss finished her first ever acrylic painting of a Hawaiian Beach scene. 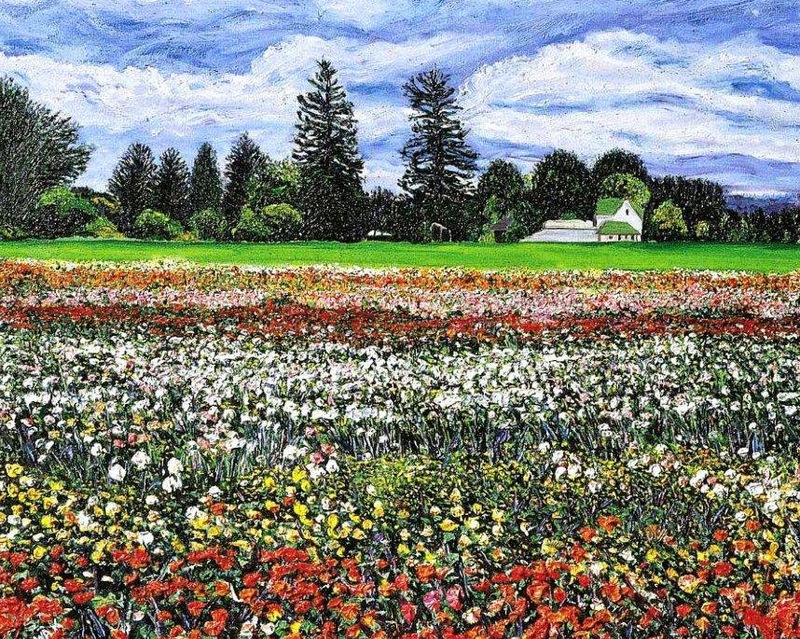 She painted like a pro! 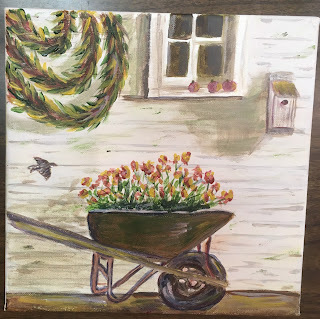 Kathy who has been taking watercolor classes finished her Americana Wheelbarrow painting with a great job! 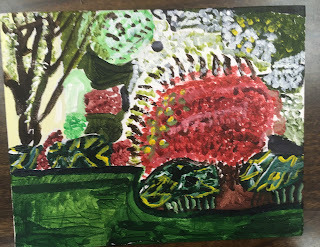 Scott had an abstract interpretation of a Stanley Park Garden. Very colorful! A great fun time was enjoyed by all! 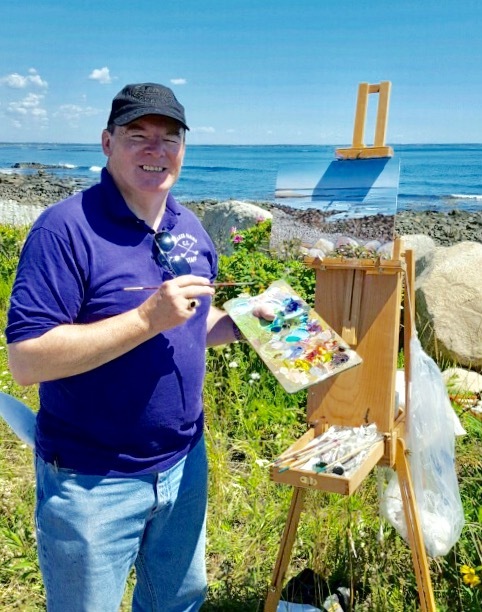 Still time to register for classes. Four two hour sessions for only $80 plus supplies. 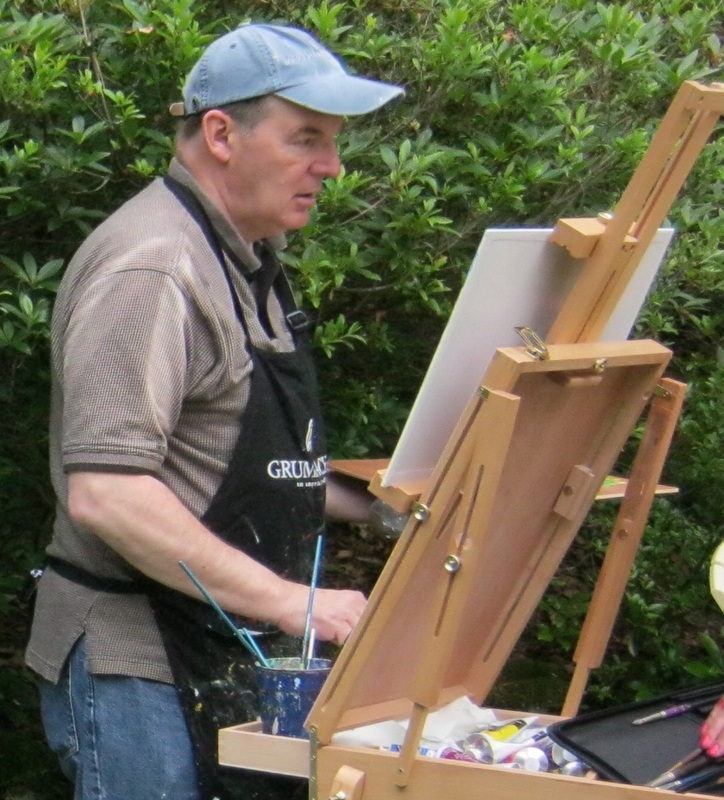 Please see www.westfieldcreativearts.com for info and to register! 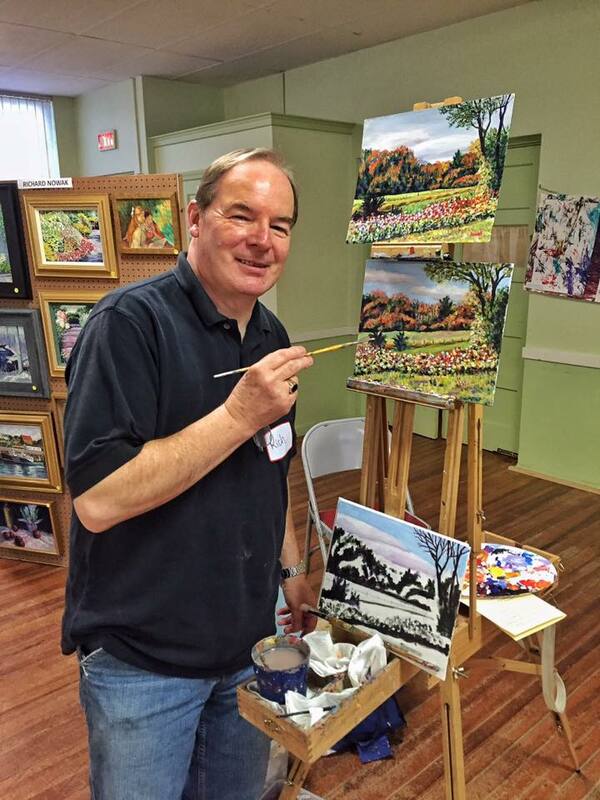 Last Night at the Westfield Creative Arts at my Acrylic Painting Class three students finished their paintings. Phyliss finished her first ever acrylic painting of a Hawaiian Beach scene. She painted like a pro! 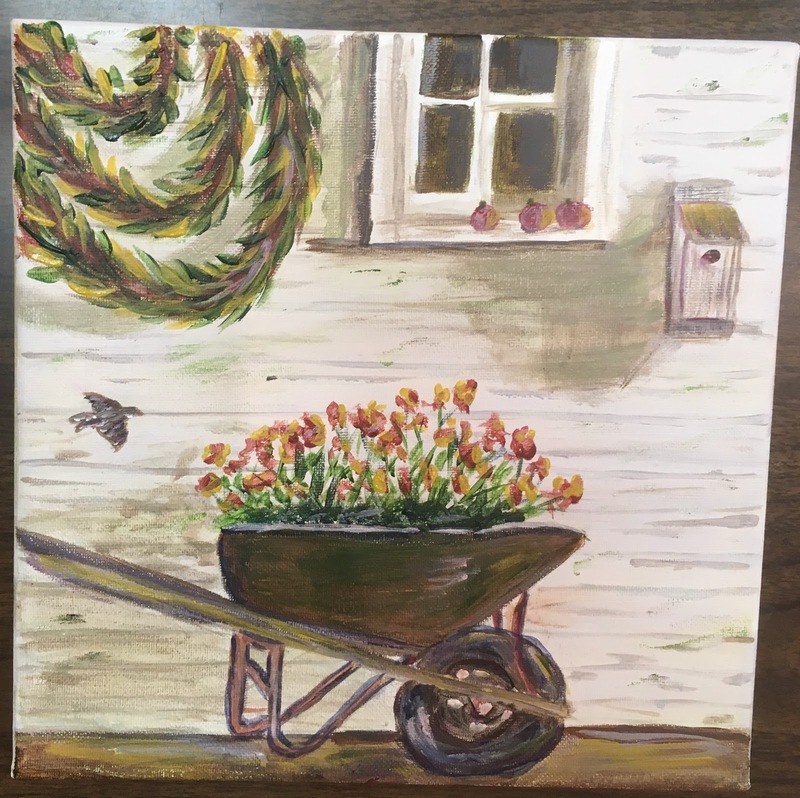 Kathy who has been taking watercolor classes finished her Americana Wheelbarrow painting with a great job! 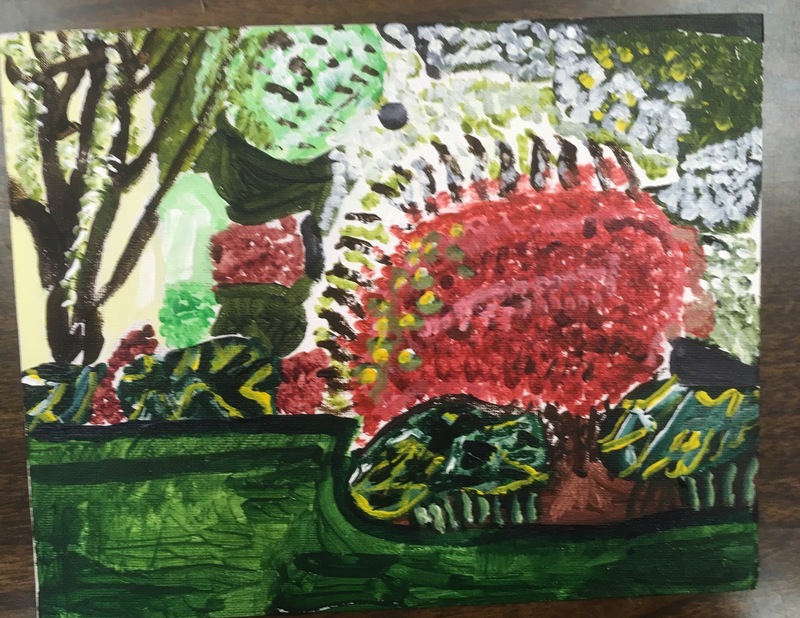 Scott had an abstract interpretation of a Stanley Park Garden. Very colorful! A great fun time was enjoyed by all! 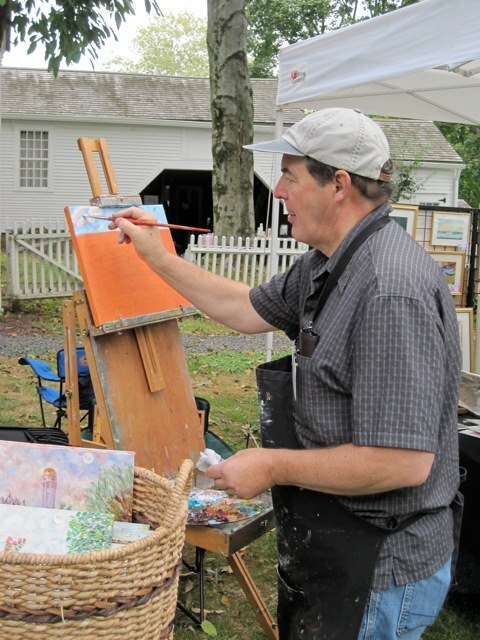 Still time to register for classes. Four two hour sessions for only $80 plus supplies. 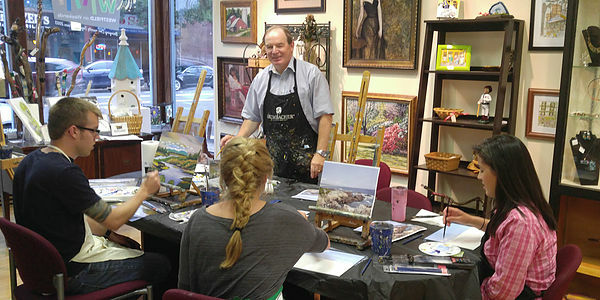 Please see www.westfieldcreativearts.com for info and to register!